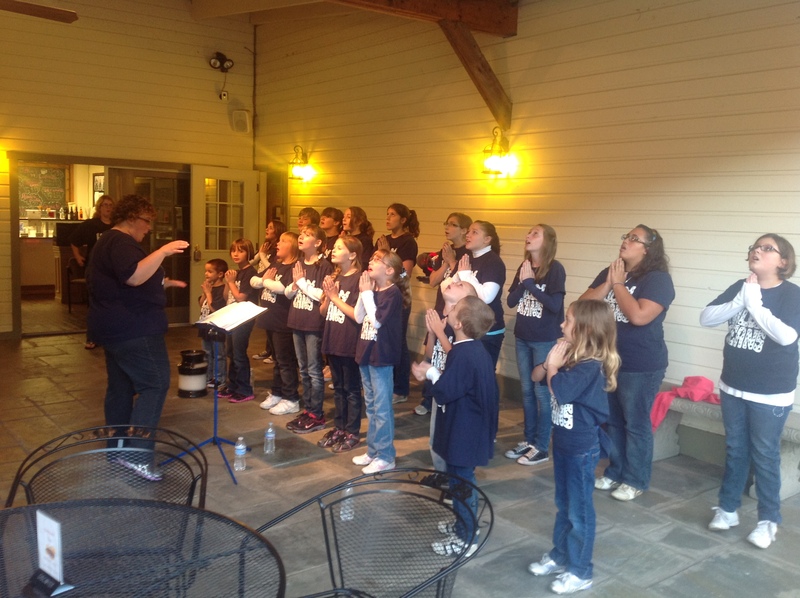 Holey Jeans is a a community youth choir non-profit organization. We have members from many different counties in northwestern Pennsylvania, for ages 1st through 12th grade. We perform for many community events, churches, and travel. 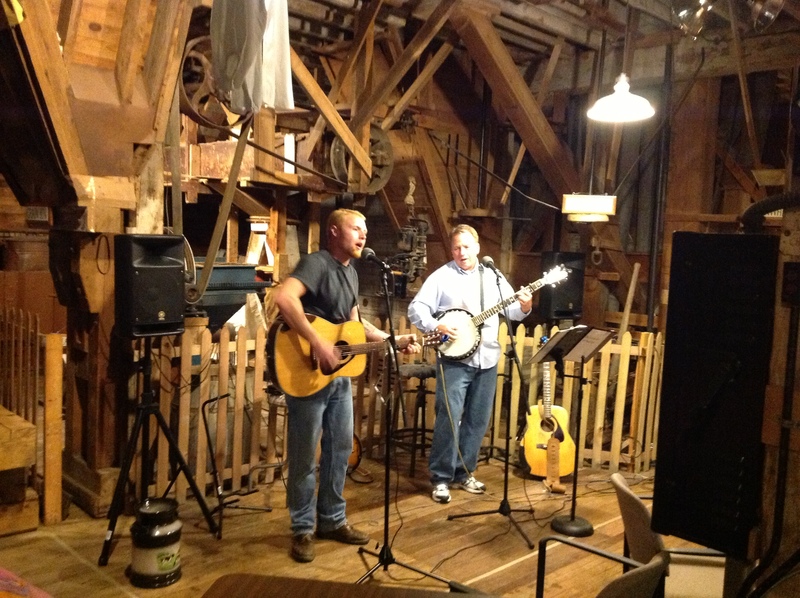 The group has been performing in Northwestern PA for 17 years and is now in its 17th season. Although, Christian based, the group performs many other types of music and a real crowd pleaser. The group is a total volunteer organization and uses it’s funds to further grow and challenge the members. They have traveled to New York City, Canada, Philadelphia,Pittsburgh and various parts of Ohio. The group offers a scholarship to its graduating seniors as well as has bonding lasting friendships.